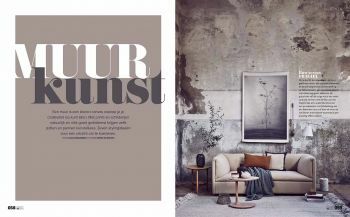 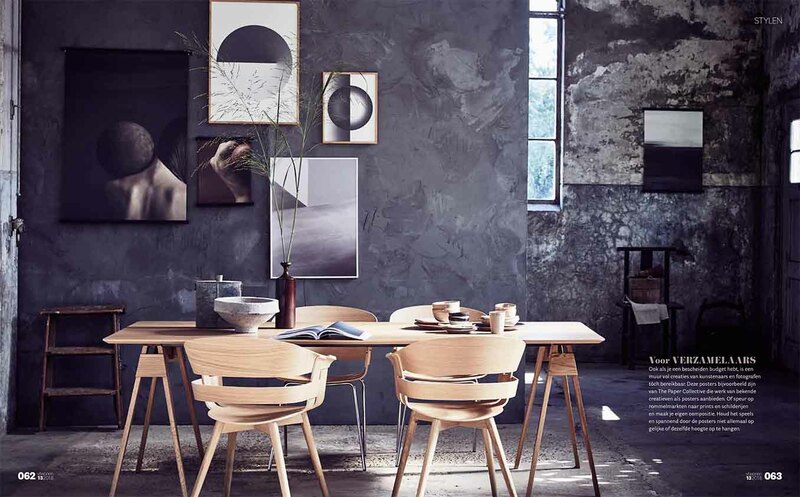 Pure & Original was published in vtwonen magazine 2018 edition 13 in the segment called ‘Muur kunst’, meaning ‘Wall art’. 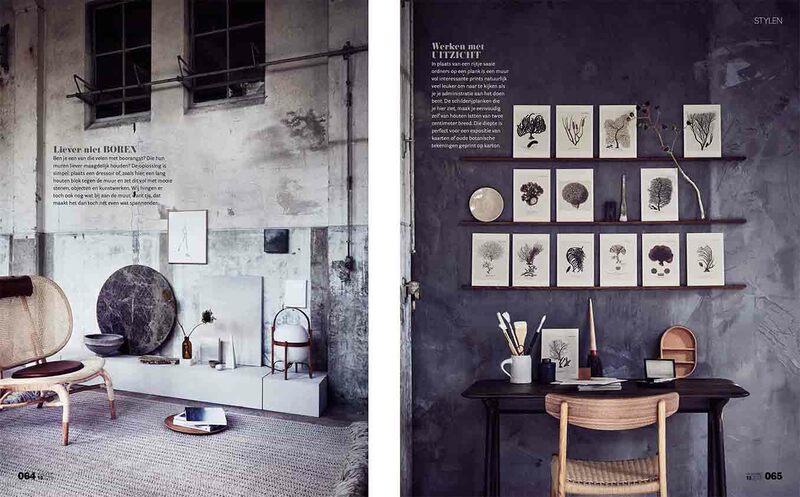 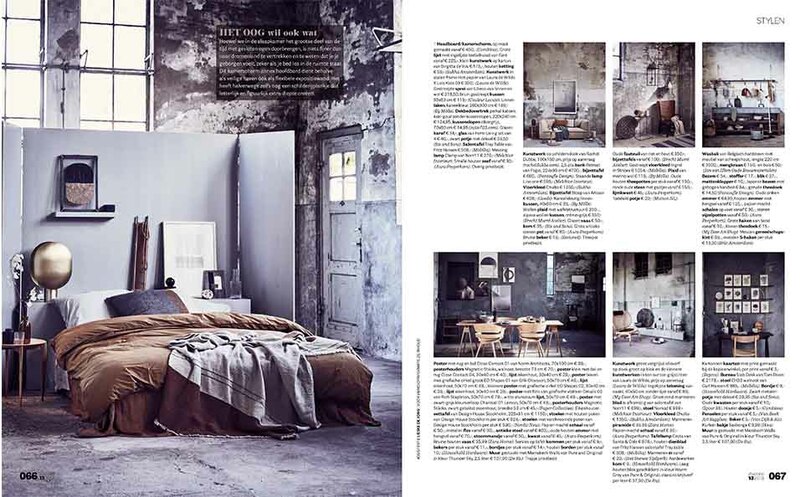 The article is about a rough, industrial living area with various wall finishes as concrete, art and Pure & Original Marrakech Walls. 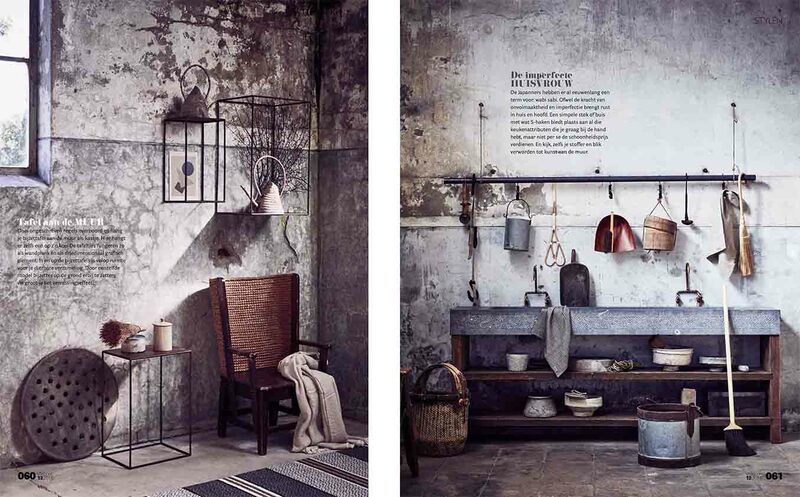 They used Pure & Original Marrakech Walls in the colour Thunder Sky.